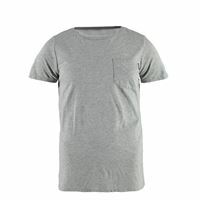 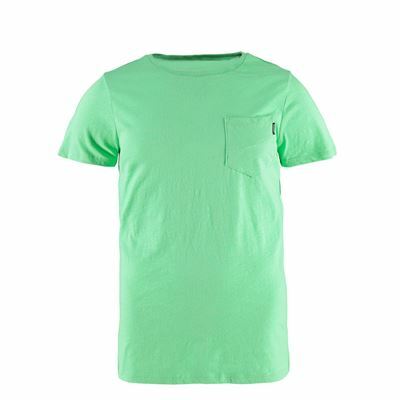 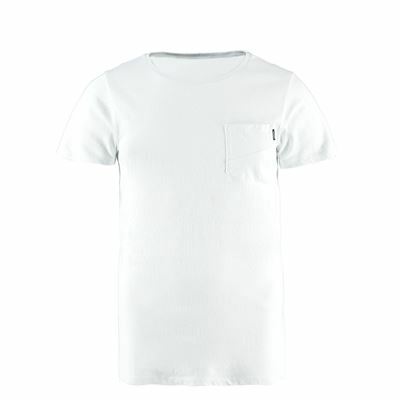 This is a basic T-shirt for men from the Brunotti collection. The shirt has a round neck, is made of 100% cotton and is very comfortable. There is a small pocket on the left chest as a nice extra detail. 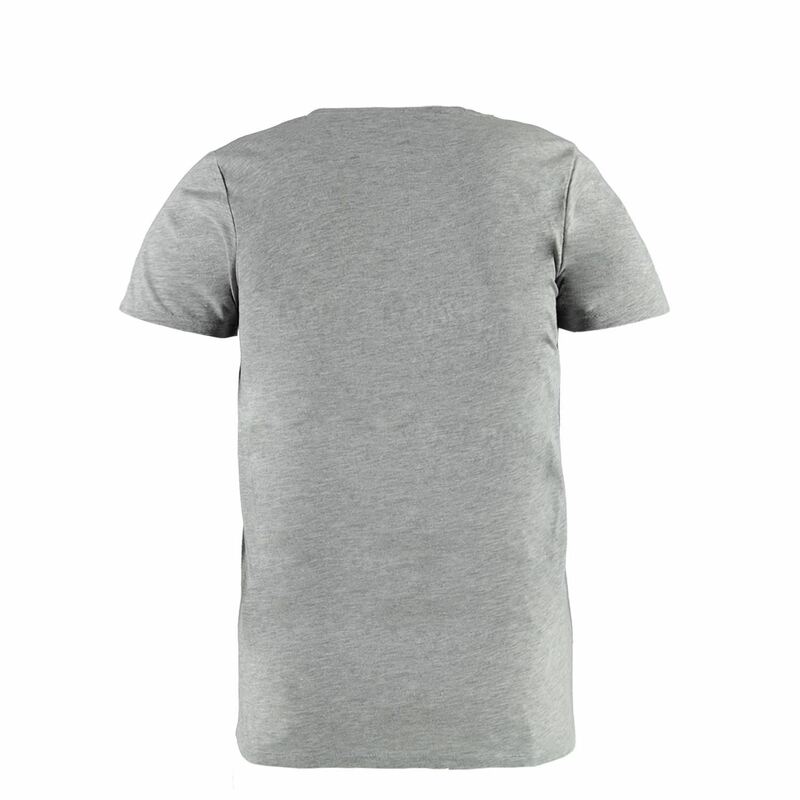 We cannot guarantee that the Alonte N Men T-shirt will be restocked, We will keep your data on record for two months. If the specified product has not arrived within that period of time, we will notify you by email.